I feel that yesterday I didn’t even know what the ПРАВА Коллектив was and now I see it connected to a handful of really cool releases. The Prava Kollektivis a group of unknown musicians making spacey black metal in conjunction with Fallen Empire Records. Just this month there has been hot releases by Arkhtinn and HWWAUOCH which seems connected. Earlier this year, Fallen Empire released the debut by Mahr also known to be associated. This cloak and dagger aura surrounding the group of musicians only adds to the dramatic effect of the music which is serious, direct, and full of mystery. 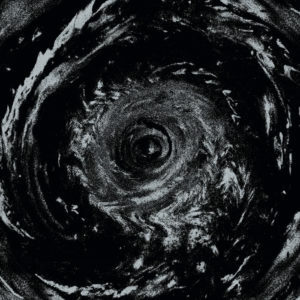 Additionally, all of the bands seem to be going for a visceral take on atmospheric black which has had a long history of being over saturated and formulaic. 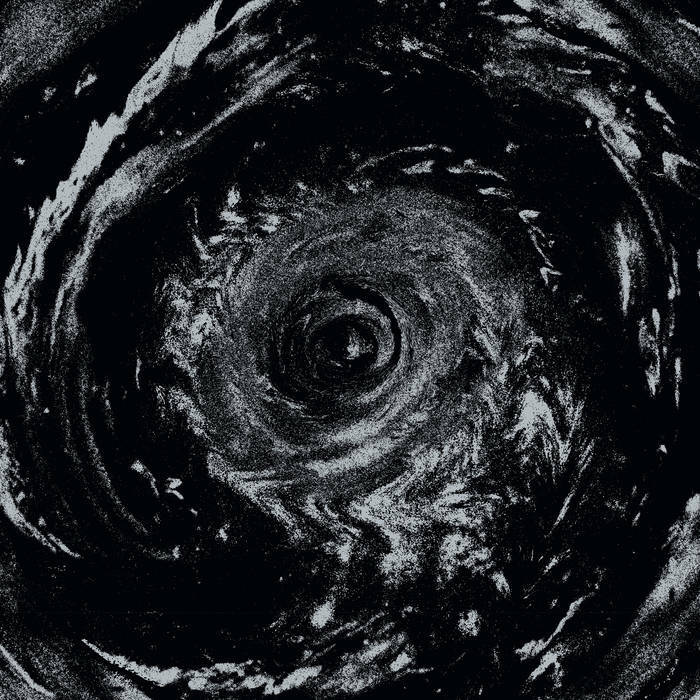 Taking their cues from bands like Paysage D’Hiver and Darkspace, these bands are out to explore the void and from what Voidsphere bandcamp pages urges, is to “INGEST THE VOID.” Well with an inviation like that I do not know if I could say no.